In most apocalyptic tales, the reader is expected to accept certain baseline assumptions. The first is that the apocalypse is real; the second, that the story’s main characters represent its truest victims. 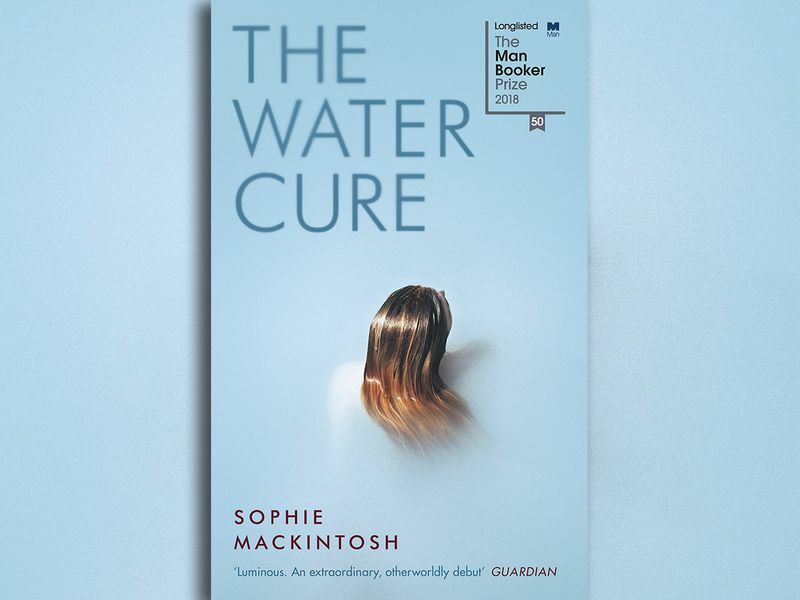 Sophie Mackintosh subverts both of these assumptions in her sumptuous yet sparsely written debut, The Water Cure, which was longlisted for last year’s Man Booker Prize. On an island somewhere near a mainland, three girls grow up under the care of their father, called King, and their nameless mother. King seeks to keep them all safe from a peculiar plague that, among other things, makes women effectively allergic to men. Nearly everything in the preceding sentence is questionable, however — including the nature of King’s fatherly love, as it immediately becomes clear that his oldest daughter, Grace, is pregnant by him. This questionable love also plays out via bizarre “therapies” to which the three girls are subjected in order to purify them of unspecified toxins. The girls are kept on a strange diet and made to sweat themselves into unconsciousness in saunas, freeze their hands in buckets of ice water, hold their breath until they pass out. Knowing no better, they are willing participants; to them, this is the only safe love, given that they have been taught to fear strangers — especially men. Men other than King, that is. In one of the cruellest therapies, the family “draws the irons,” small tokens that determine who among them is permitted to be the focus of the others’ love. Middle girl Lia is the one most often left love-deficient— which has devastating effects when King vanishes and, later, three strangers come to the island. The strangers are two adult men and a young boy, apparent refugees from whatever is happening on the mainland. When one of the men shows sexual interest in Lia, she responds with greedy desperation, and all three sisters react through the warped and violent lens of what love means to them. So is this an apocalyptic tale of women surviving in a world that has turned strange and cruel? Perhaps more a tale of patriarchal family structures taken to an extreme — the father as both predator and god, the mother a collaborator who occasionally protects, all three daughters hovering in a limbo somewhere between cherished possessions and future concubines for the patriarch. There is also a distinctly cultlike element to the family dynamics, from the myths that both parents weave in order to maintain control, to the unquestioning relentlessness shown by Sky, the coddled youngest daughter, whenever something threatens the family home. It’s this cultishness that muddies the thematic waters of this novel. At first glance The Water Cure seems to be in conversation with Margaret Atwood’s The Handmaid’s Tale, or 1970s feminist dystopias like Suzy McKee Charnas’s Holdfast Chronicles or Sheri S. Tepper’s The Gate to Women’s Country. In the latter books, women’s physical weakness encourages male excess, which puts the whole species at risk. As King and Mother frequently remind their daughters, women’s bodies are inherently fragile and vulnerable to corruption. Yet the unspoken interstices of the story, to which Mackintosh delicately draws the reader’s attention with haunting, oblique prose, emphasise just how much hogwash the parents are feeding their daughters. The reader knows, for example, that love is limitless and need not be counted out like coins; that physical and sexual abuse can only warp what love there is; and that the daughters’ ignorance of the wider world keeps them as dependent as it does pure. 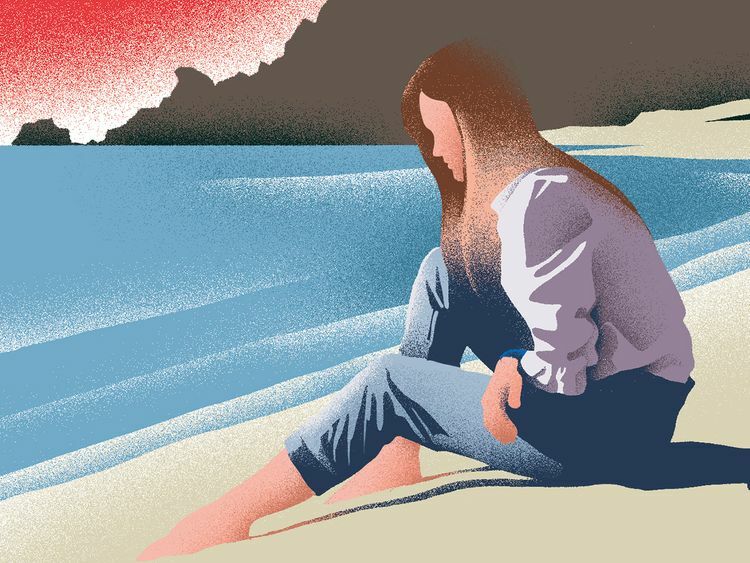 But what King has actually created on his island are three young women who are trained to privation, and who — lacking anything but his myths to believe in — are frighteningly focused on their own survival. Foot soldiers. How much money must King have had, to own a house off the grid and keep a family of five supplied for decades? The family does get some income, it is implied, by treating women from the mainland who come seeking therapies, including the “water cure” of the title. But since the reader also knows that being drowned has never cured women of anything — quite the opposite — we are left to wonder what King has told these women, and why they believe him. And how powerful that belief must be, since sometimes the cure seems to be effective. Then again, faith healing always has a few success stories. That’s how the con works. What is patriarchy, after all, but a con being run on all genders, whispering to both victims and beneficiaries that any suffering they experience is for their own good? Until the followers start to realise they’ve been had. Perhaps their rage can be a kind of cure, too — one that’s hopefully more effective than drowning.